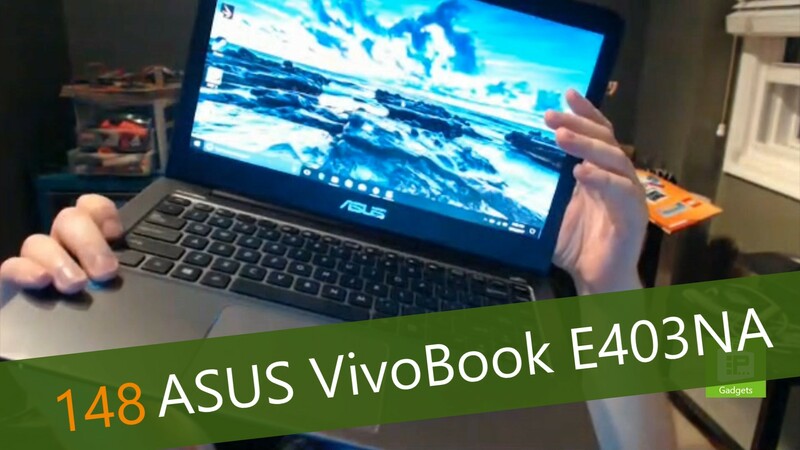 This week, Avram Piltch discusses his latest review laptop, the ASUS VivoBook E403NA. This 14" laptop has 8 hours of battery life, an aluminum case and a full HD screen. Oh, and it comes in at only $399. Unfortunately, to get to that price, something has to be cut - in this case, storage and processor speed. See what Avram thinks about the overall value of the E403NA here.